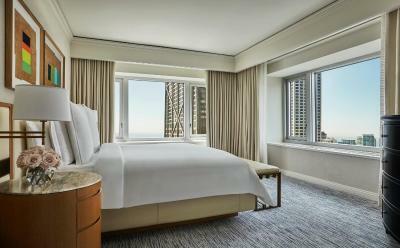 Lock in a great price for Four Seasons Chicago – rated 9.3 by recent guests! The restaurant was amazing! The attention to detail in the room was unparalleled, and the view was stunning. It doesn't get any better than this! A first rate property. Beautiful artworks scattered throughout the public areas. The Spa facility which is open to those staying at the hotel wonderful. No extra "resort" fee thank goodness. Some of the nicest and most helpful staff at any hotel I've stayed at. Guess it's expected.... It is the Four Seasons. Location, staff and many memories staying here even for our wedding 22 years ago. very comfortable. Lovely view. Great location. Very attentive staff. The Lake view was fantastic. Room was clean and modern. Staff was pleasant. The people working there were very very friendly! 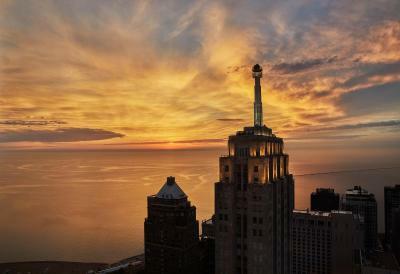 The location was great and the room on the 44th floor was phenomenal!! 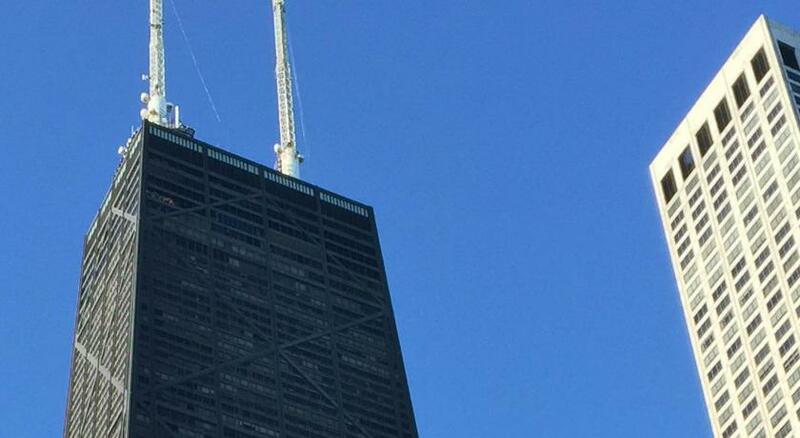 Great city, very clean. Liked all the mini parks and flowers. 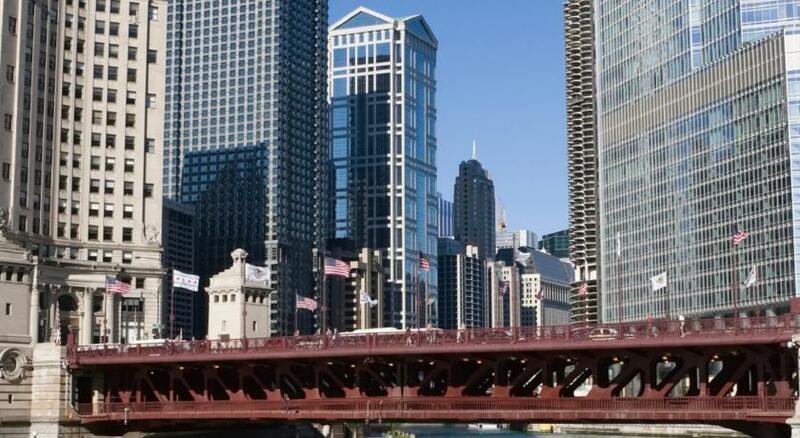 Four Seasons Chicago This rating is a reflection of how the property compares to the industry standard when it comes to price, facilities and services available. It's based on a self-evaluation by the property. Use this rating to help choose your stay! 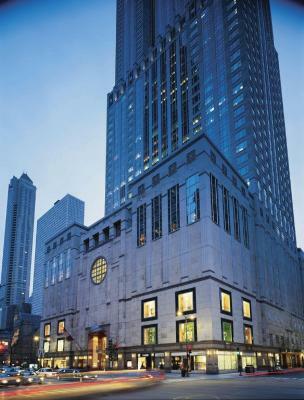 One of our top picks in Chicago.Just steps away from the luxury shopping, dining and entertainment on Michigan Avenue’s Magnificent Mile, this downtown Chicago hotel features skyline city views, an on-site restaurant and lavish spa. Free WiFi is available. 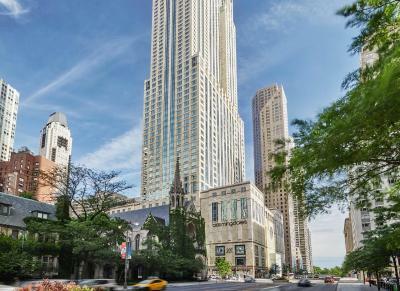 Featuring vintage French décor and marble bathrooms with Malin + Getz amenities, every room at Four Seasons Chicago offers panoramic views of the Chicago skyline or Lake Michigan, a flat-screen LCD TV and iHome clock radio. The on-site Allium Restaurant offers views of Lake Michigan and serves gourmet farm-to-table American cuisine in a refined setting. Guests can enjoy a cocktail at Allium Bar or the convenience of in-room dining. 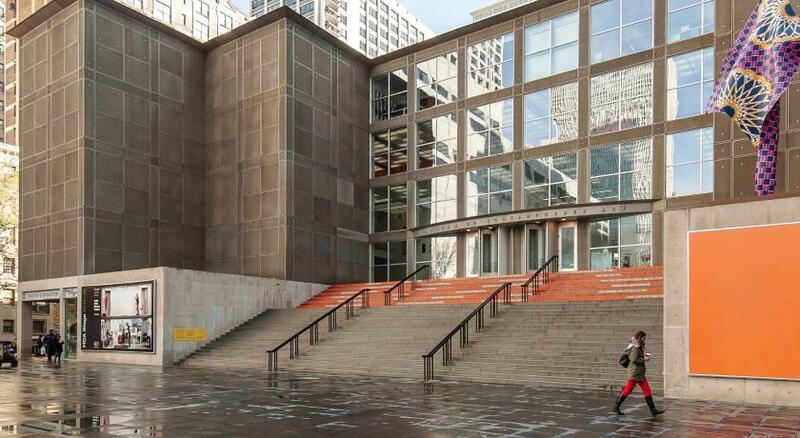 The Spa at Four Seasons offers full body treatments and a Romanesque sauna, pool, and hot tub for relaxation. 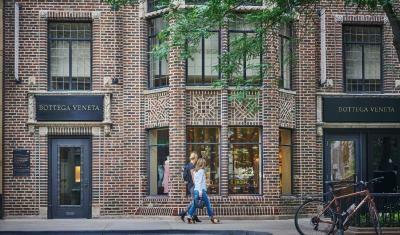 The hotel offers an on-site fitness center and business center, both open 24-hours. Kids can enjoy the hotel clubroom, which offers video games, foosball, arts and crafts and a movie area. 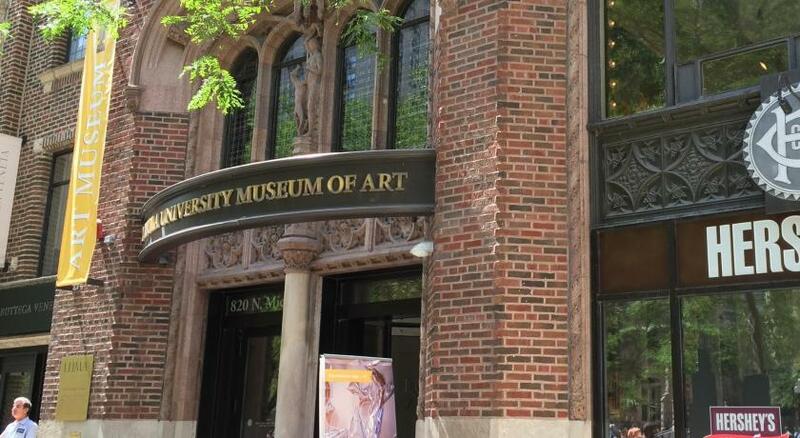 Millennium Park, Art Institute of Chicago and Lincoln Park Zoo are all 1.5 miles away from the hotel. 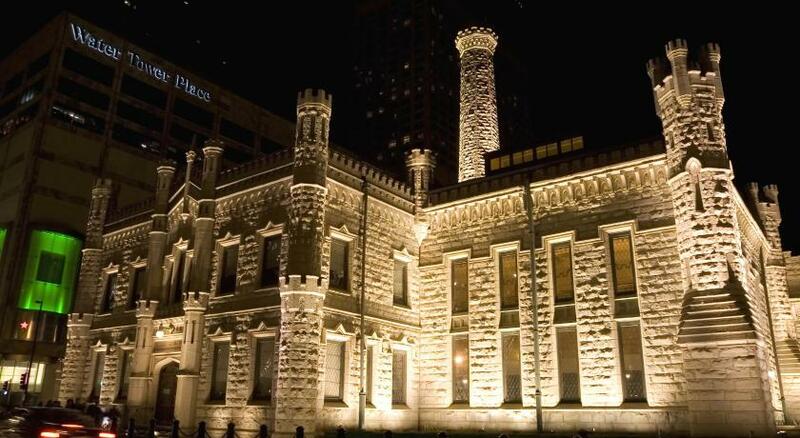 Navy Pier is a 10-minute drive away. 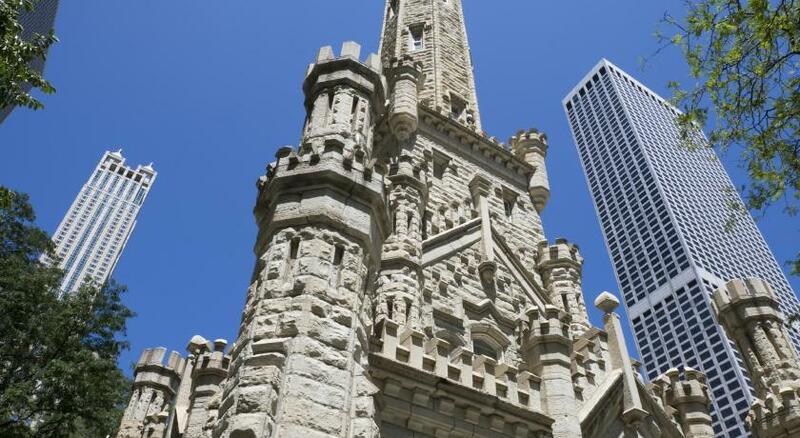 When would you like to stay at Four Seasons Chicago? 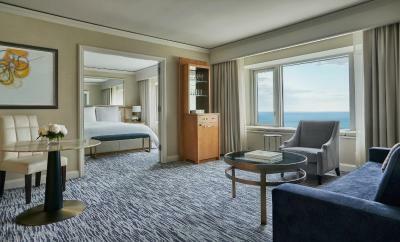 This elegantly decorated and spacious room features large windows yielding views of Lake Michigan and the city skyline. 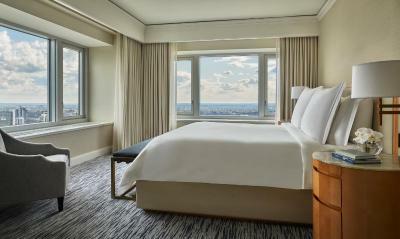 Located on the 30th to 46th floor, this room offers a mini-bar and a private bathroom with a bathrobe, lighted make-up mirror and hairdryer. 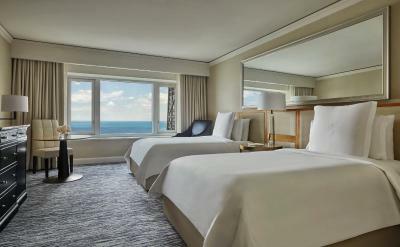 This elegantly decorated and spacious room features large windows yielding views of Lake Michigan and the city skyline. Located on the 32nd to the 46th floor, this room offers a mini-bar and a private bathroom with a bathrobe, lighted make-up mirror and hairdryer. This room offers handicap-accessible amenities, including lowered facilities, grab bars and either an adapted bath or roll-in shower. 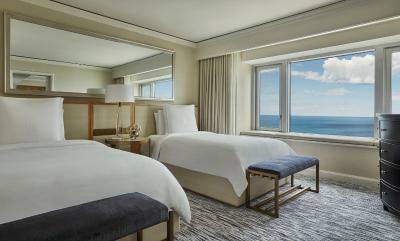 This elegantly decorated and spacious room features large windows yielding views of Lake Michigan. Located on the 32nd to the 46th floor, this room offers a mini-bar and a private bathroom with a bathrobe, lighted make-up mirror and hairdryer. 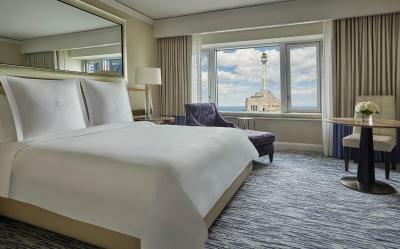 Featuring French doors or frosted-glass sliding doors that seclude the bedroom from the living room, this suite offers panoramic views of the city and Lake Michigan. This executive suite features French doors or frosted-glass sliding doors that seclude the bedroom from the living room, increasing privacy for entertaining or informal meetings. The accessible suites has panoramic views of the city. On the 32nd to 46th floor, the suite has a bathroom with marble counter tops. Free Wi-Fi, a minibar and a flat-screen TV are included. 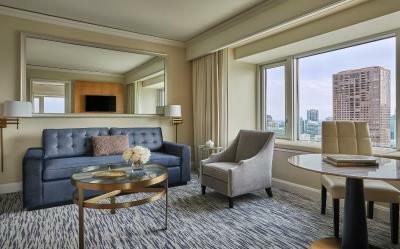 Featuring French doors or frosted-glass sliding doors that seclude the bedroom from the living room, this suite offers panoramic views of the city and Lake Michigan. This room offers handicap-accessible amenities, including lowered facilities, grab bars and either an adapted bath or roll-in shower. 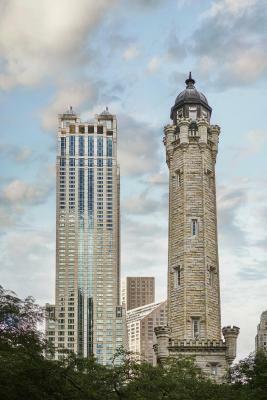 Complete with 3 full marble bathrooms, this luxury two-bedroom suite sits on the 46th floor overlooking Chicago's Magnificent Mile. 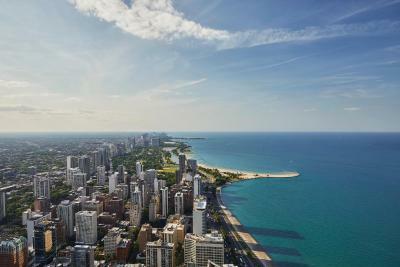 Panoramic views of the lake and city skyline surround the spacious dining room and living room areas. 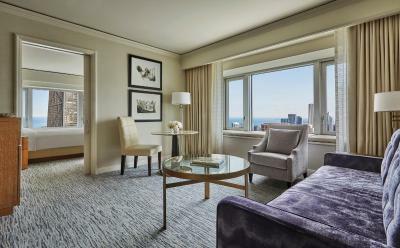 Featuring French doors or frosted-glass sliding doors that seclude the bedroom from the living room, this corner suite offers dramatic Lake Michigan and city skyline views. This suite has a iPod dock, air conditioning and mini-bar. This suite features a seating area, CD player and mini-bar. This suite has a seating area, mini-bar and CD player. This suite features a DVD player, bathrobe and seating area. 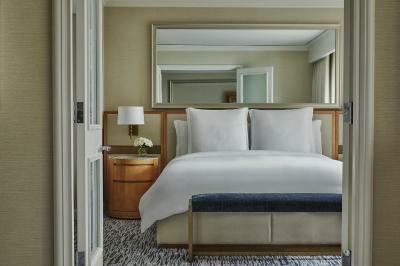 House Rules Four Seasons Chicago takes special requests – add in the next step! Four Seasons Chicago accepts these cards and reserves the right to temporarily hold an amount prior to arrival. Please note that all rooms are 100% fully nonsmoking. Smoking is also prohibited in all public areas, such as restaurants, lounges, pool decks and lawns. 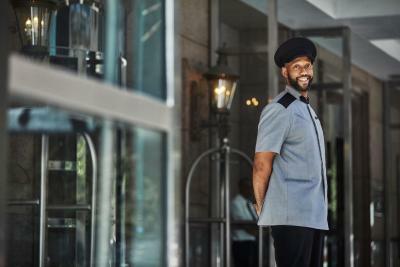 Valet Parking is available for USD 68 per night plus tax. Self parking is available for USD 45 per night plus tax. 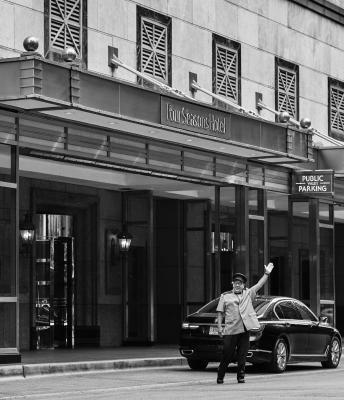 Please inform Four Seasons Chicago of your expected arrival time in advance. You can use the Special Requests box when booking, or contact the property directly using the contact details in your confirmation. Fabulous service throughout the property! 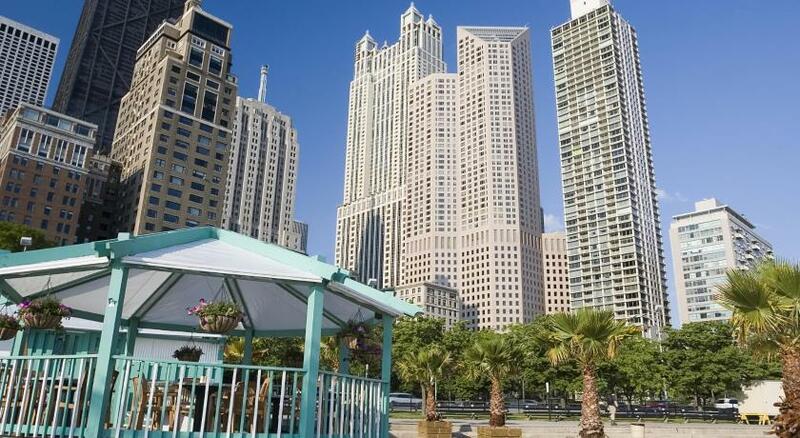 Excellent staffs and the great view of the city. It took two elevators to get from the ground floor entrance to our room . Not a big deal, but It was the one thing that annoyed. A beautiful spacious room with fantastic views. Staff. Great follow through on everything. Wind noise all night long. Stayed there before and never heard the creaking noises all night long. Couldn’t sleep even with ear plugs and a white noise machine. 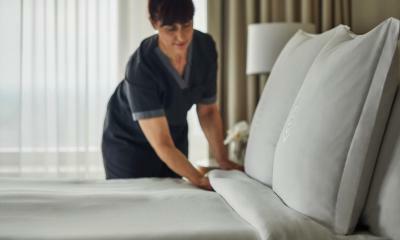 The rooms need to be freshened up. they should show all prices on the menu, especially if a glass of juice costs US$8 each!